Founded in 1983 by the Bollati family in Parma, Italy, Davines Group was a research lab that produced haircare concoctions for global cosmetics companies. Fortunately for us, after a decade of carefully refining their products, the Italian brand decided it was time to branch out on their own. Their products are made from eco-friendly ingredients with an emphasis on scientifically proven effectiveness, and packaged in reusable containers made of reusable, food-grade materials. The result is a line that our hair, our skin, and our conscience can love—a combination that’s absolutely perfetto (sorry, we couldn’t resist). 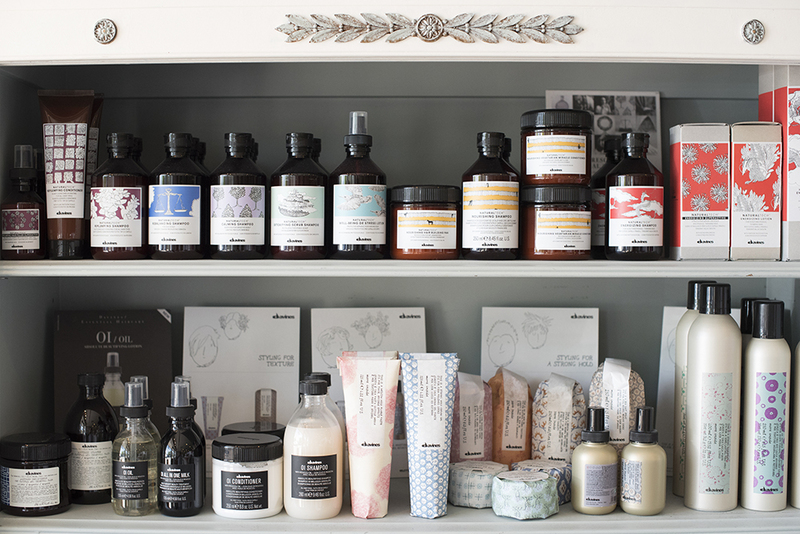 Shop the full line of Davines in LaDeDa Le Salon. Stop by and ask us which products might be best suited for your hair type!